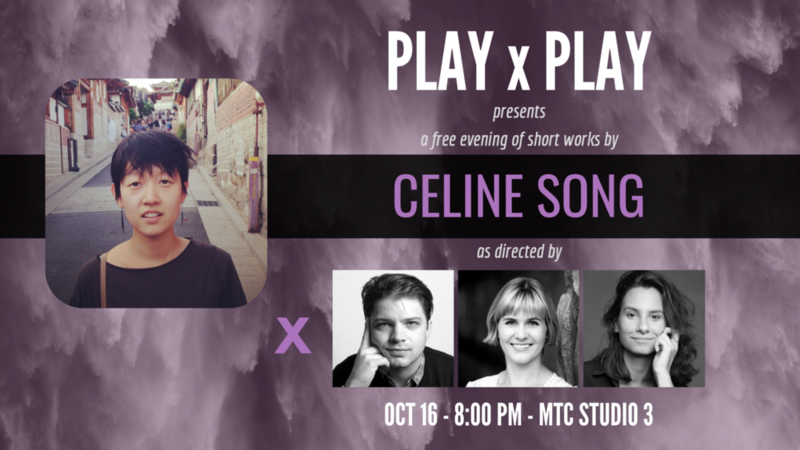 PLAYxPLAY is a free, monthly, staged-reading series that highlights the collaborative talents of NYC theater artists. The group is run by co-producers and resident directors: Jake Beckhard, Bryn Herdrich, and Lauren Zeftel. 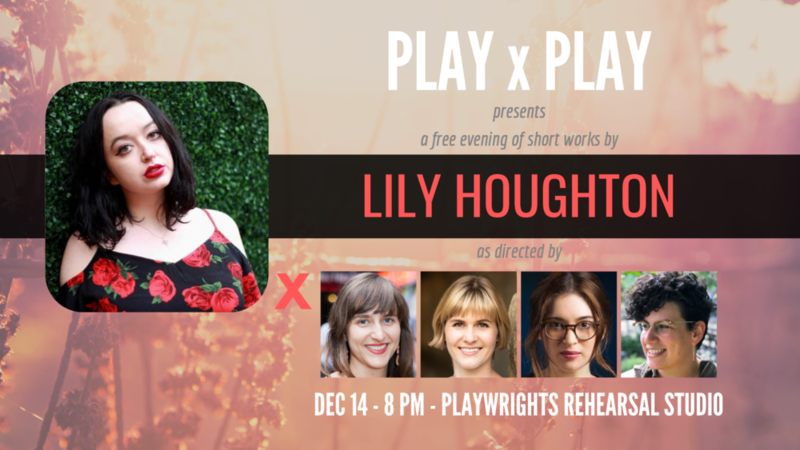 A rotating group of resident and guest directors come together in collaboration with the talents of an ensemble of actors and each group interprets one short work of a featured playwright - as a whole, they form that month's PLAYxPLAY. The series offers an audience the rare opportunity to see a wide range of a single writer's voice in one evening, while simultaneously offering the playwright the chance to see a variety of interpretations of their work by an array of artists. We're always looking for new collaborators! If you are a NYC based director / writer / performer or combination looking to work with us on a future iteration, please fill out OUR COLLABORATOR FORM. The series was originally co-created and founded by Nik Aliye, Jake Beckhard, and Lauren Zeftel in 2015. All graphic design by Lauren Zeftel. Images courtesy of the artists.